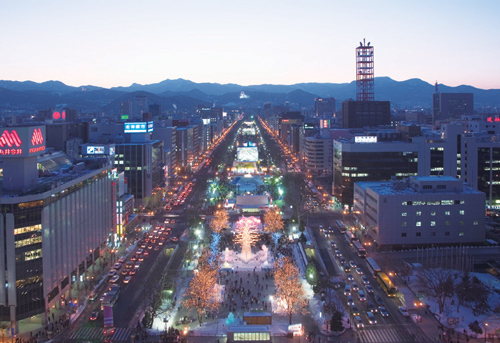 Odori Park in the heart of Sapporo City is a place of rest for the city’s residents, and the host of festivals throughout the year such as the Sapporo Lilac Festival, the Yosakoi Soran Festival, and the Sapporo Snow Festival. Stretching over 1.5km from east to west, the park is dotted with beautiful flowerbeds, trees and shrubberies, fountains, statues, and monuments. 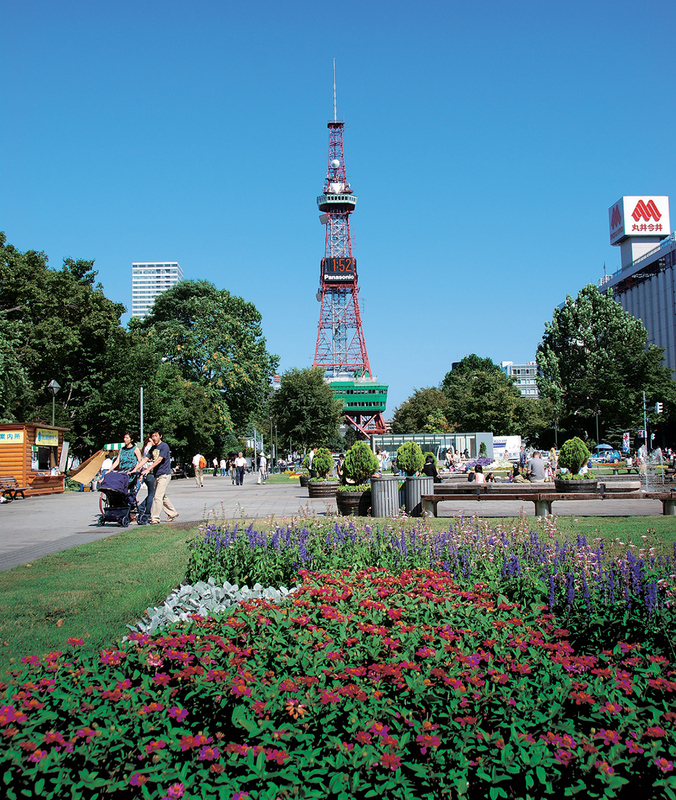 A landmark of Sapporo City located in Odori Park, this tower offers the perfect vantage out over the Ishikari Plains from a height of 90m above the ground. 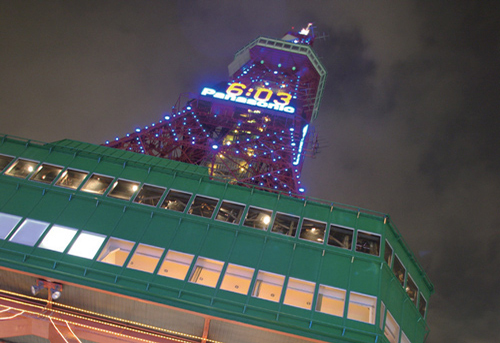 The Sapporo TV Tower is the perfect spot for taking photographs, and the hours around sunset are a must see when the daylight fades, slowly giving way to the nighttime lights and illuminations as they light up the sky. Learn about the history of Sapporo Beer from the time of its establishment up until recent times through displays of historical materials. In addition to learning about the beer production process, there is a lounge where you can partake in beer tasting for a fee. 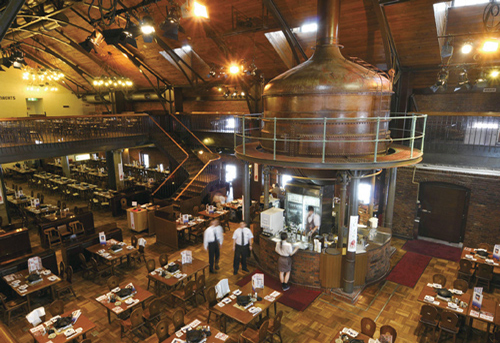 A beer garden with over 3,200 seats is also available for those keen to enjoy the taste of Sapporo Beer. A traditional festival for all things ice and snow, this festival is held each year in early February in Odori Park in Sapporo City and surrounds. 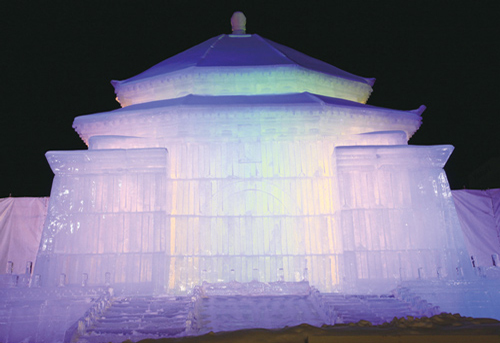 The Odori Park venue hosts sculptures made of snow of varying sizes across its 78,901 square metre expanse, while the Susukino site glitters with ice sculptures. Snow slides, play areas, and more are available for children. An event celebrating the art of light held from late November to mid-February each year. 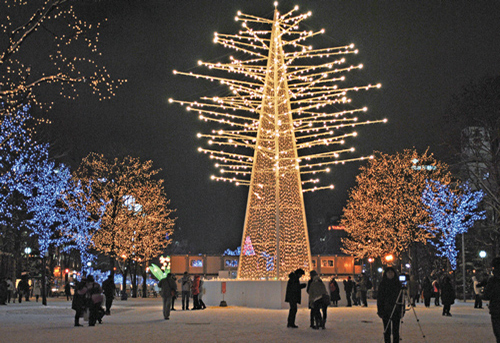 Over 25,000 light bulbs come together to form an illuminations display that celebrates the coming of winter in Sapporo. In addition to displays in Odori Park, trees are lit up along the front of Sapporo station from north to south, and along Minami Ichijo Dori from east to west. 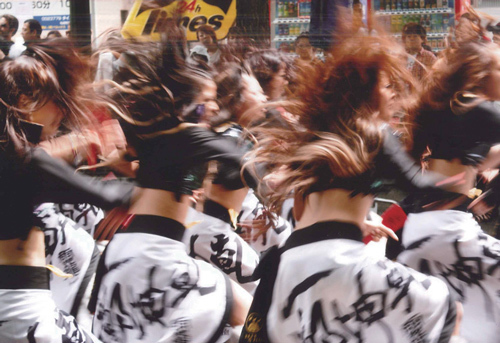 An event held each year in Sapporo City in early June, the Yosakoi Soran Festival, which represents a combination of Kochi Prefecture’s Yosakoi Festival and the famous Soran Bushi song of Hokkaido, first began in 1992. The star attractions are the teams of up to 150 dancers that travel to 25 venues throughout the city in a parade. 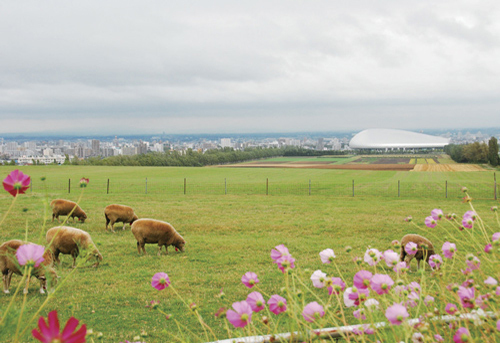 This location combines the green, rolling hills common to the Hokkaido countryside, dotted with herds of sheep feeding on the lush grass of the fields, with a perfect view of the Ishikari Plains. Here, too, you will find the statue of the famous Dr. Clark and other Sapporo monuments. It is no wonder that this is a popular wedding venue, and a top tourist destination for visitors to Hokkaido and Sapporo. 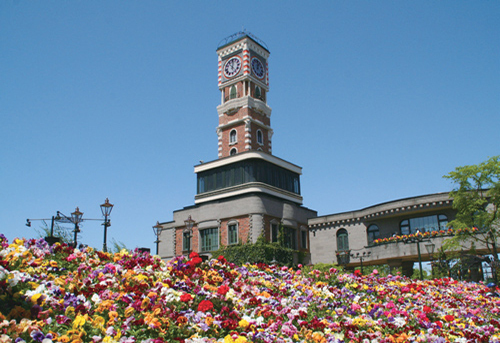 This park is a chocolate museum that allows you to learn about the production of the famous Shiroi Koibito cookies. Not only can you learn about the history of chocolate production, there is a cake bar, and sweets workshops are held here as well. Do not miss out on the Chocolate Lounge, where you can enjoy Shiroi Koibito cafe, chocolate drinks, and a chocolate fondue.